School trustee elections are happening this year. Boards of trustees play an important role in our school communities creating a better future for our children. Explore our website and see how you can step forward for our schools. 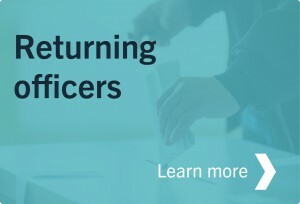 NZSTA, in partnership with the Ministry of Education, supports boards and returning officers through the election process. School trustee elections involve the largest number of candidates and voters of any democratic process in New Zealand. Every three years state and state integrated school communities elect their parent and staff trustees to help govern their schools. 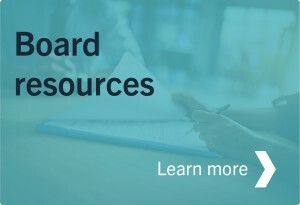 Right now boards around the country are preparing to hold their 2019 triennial school board of trustee elections. Some boards opt into the staggered (mid-term) election cycle. This means that these schools hold triennial elections for some of their parent trustees and mid-term elections for the remaining parent trustees. The mid-terms are held 18 months after the triennial elections. The next mid-terms are due to be held on 7 December 2020. Find out more information about the staggered (mid-term) election cycle, here. To find out important dates to help the board with its election planning, use our Election Planner Tool to calculate the required deadlines and timeframes. The period from 17 May 2019 until 21 June 2019 has been gazetted by the Minister as the range of dates for the Board of Trustees Triennial Elections for 2019. Read the Gazette notice, here. You can use the Election Planner Tool to calculate the key dates for the 2019 elections. We will be sending board chairs, principals and returning officers updates on getting ready for the elections, see the Trustee Election Memos.